The secret to success is a fresh cut! Essentials Hair Design is filled with talented stylists to help you look and feel your best. Essentials doesn’t treat your hair like their job, they treat it like art! Psssst! 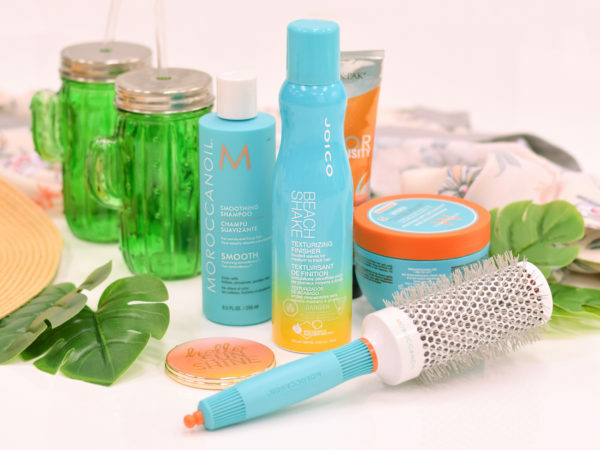 You can find these amazing brands here: AG, Kevin Murphy, Loma, Milkshake, Redken.